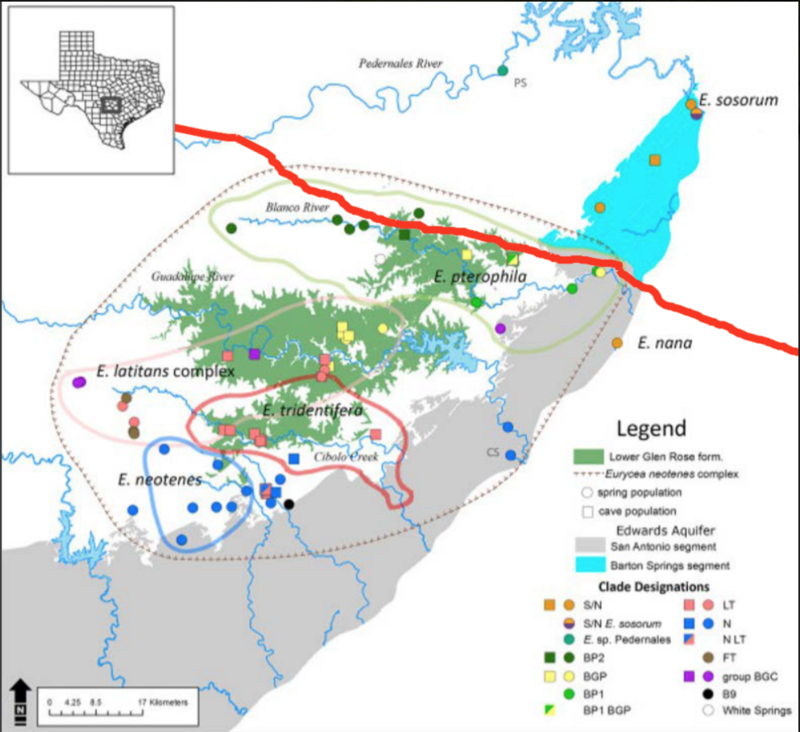 Unbeknownst to many, The karstic Edwards–Trinity aquifer system of West Central Texas is one of the most species rich groundwater systems in the world. Groundwater dependent species are among the least known components of global biodiversity, as well as some of the most vulnerable because of rapid groundwater depletion at regional and global scales. 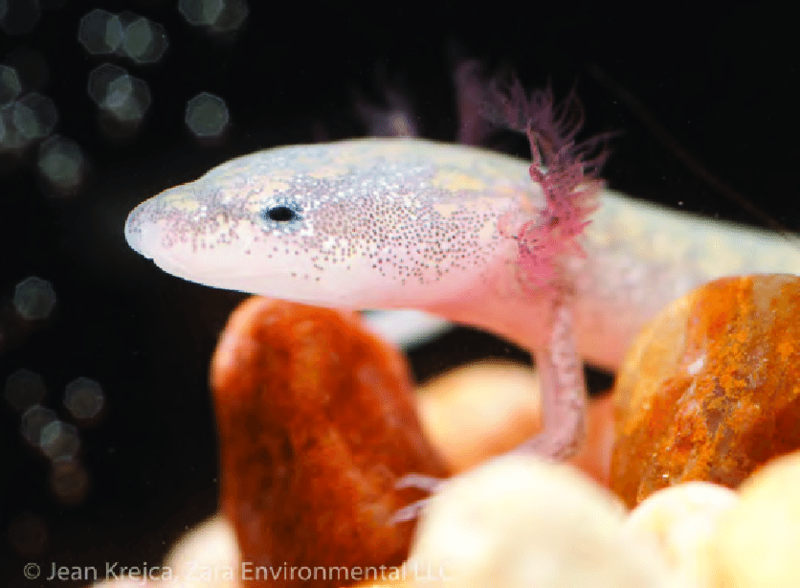 The pristine, crystal clear groundwater of the Edwards and Trinity Aquifers is an ideal habitat for many unique salamanders that are endemic, meaning that they live no where else on Earth! Behold The Barton Springs Salamander, The Texas Blind Salamander, and The San Marcos Salamander. Left to Right: The Barton Springs Salamander, The Texas Blind Salamander, and The San Marcos Salamander. The severe droughts caused by climate change and increasing water use in Central Texas have left groundwater salamanders highly vulnerable to extinction. The very permeable skin of these aquifer dwellers also makes them extremely susceptible to chemicals and pollutants. 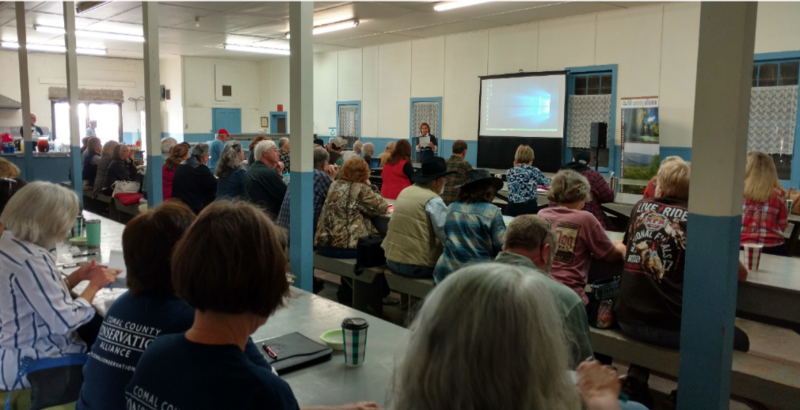 The Permian Highway Pipeline’s current would directly intersect the Lower Glen Rose Karst where many of these endangered salamanders make their home. 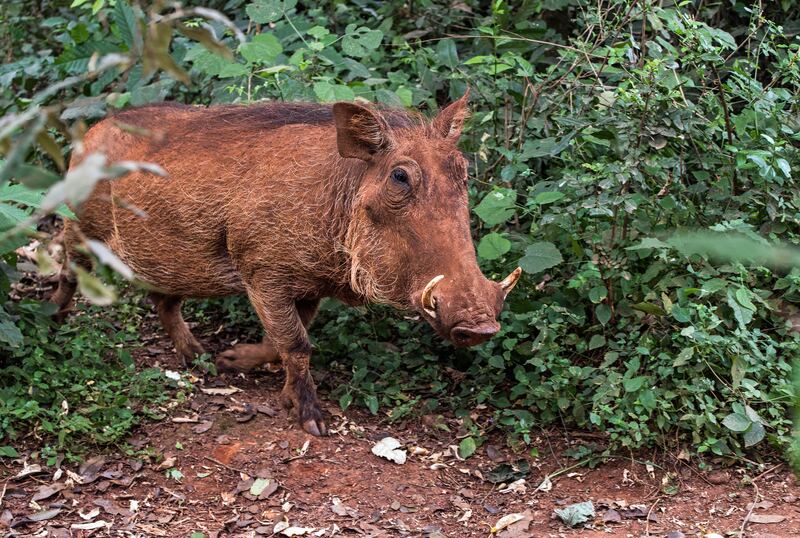 This could have dire implications to already threatened populations. Even more concerning is that this pipeline sets a dangerous precedent. If the industry gets one pipeline through this area, more are likely to follow. 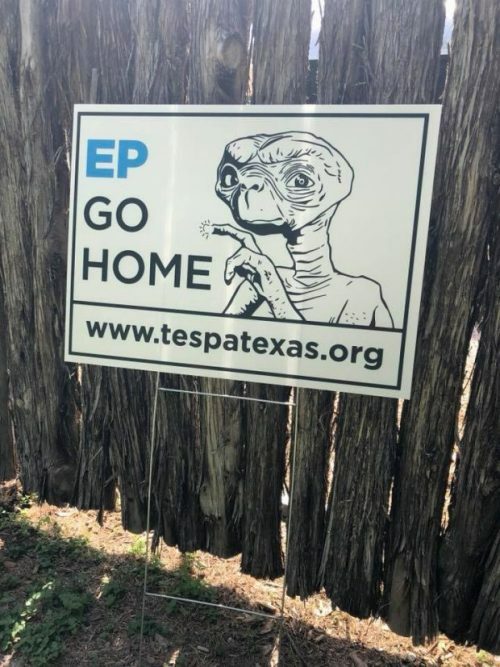 The salamanders of Central Texas are very sensitive to disturbances. Sediments, sinkhole collapse, non-point source pollution from construction and habitat destruction are some of the ways that this pipeline may directly threaten the lives of these very important species that live no where else on earth. These salamanders are the top predators of the aquifer. By hunting amphipods and other small aquatic animals they help maintain the health of groundwater ecosystems. They are keystone species for preserving water quality in the Edwards and Trinity aquifers. These aquifers supply nearly all the fresh water for the nearby cities of Austin and San Antonio, industries and agriculture. The loss of these salamanders would compromise the delicate aquifer systems of which they are a critical part. We must protect our salamanders and our water from the encroaching development of an industry that only cares about profit shares. 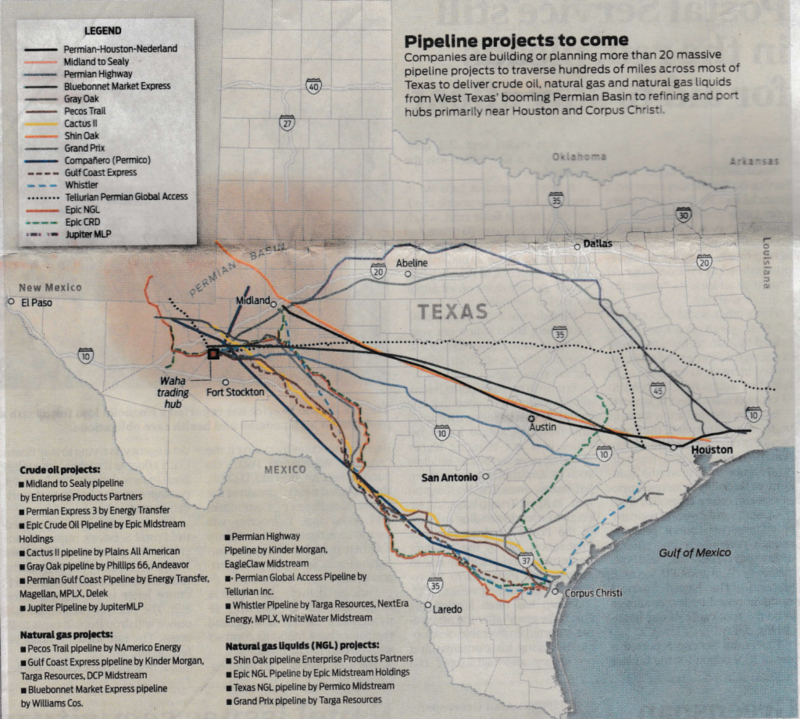 This pipeline is slated to bore under the Pedernales River. In addition to the above mentioned salamanders, there are three newly identified species, one of which is yet to be named and is critically endangered. It is a tiny, golden-colored salamander that lives only in a small area near the Pedernales River west of Austin. 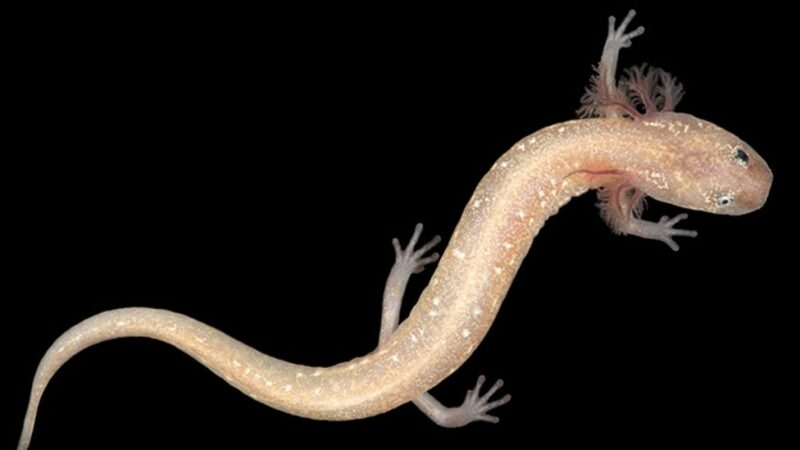 New unnamed and critically endangered Texas salamander species located near the Pedernales River. Protecting these Salamander species from threats such as the Permian Highway Pipeline is absolutely critical to retaining a healthy Central Texas ecosystem.